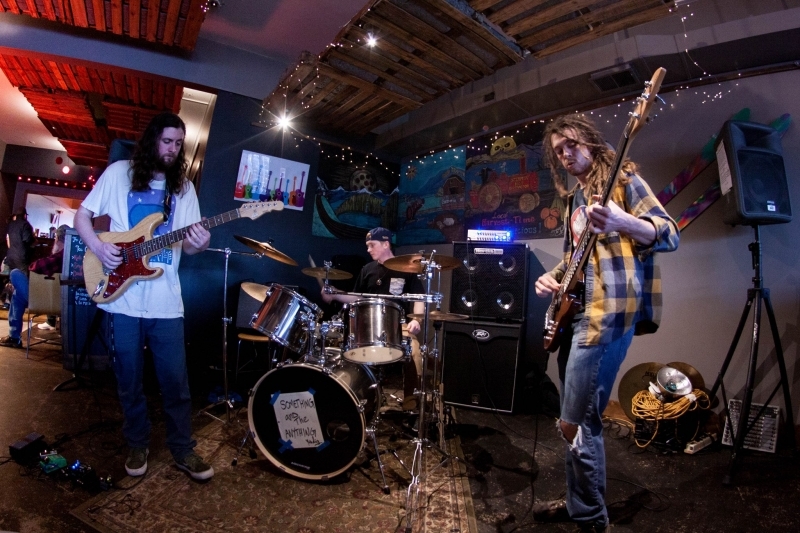 The high energy groove machine of Something & the Anything has been taking the Bozeman area by storm with their blend of psychedelic rock and progressive funk. A completely instrumental trio that consists of Chris Cowan on guitar, Nathan Bennett on bass, and Justin Ditienne on drums, Something & the Anything takes every listener on a musical journey. With this trio, every show is unique, so every show sounds like something you have never heard before.